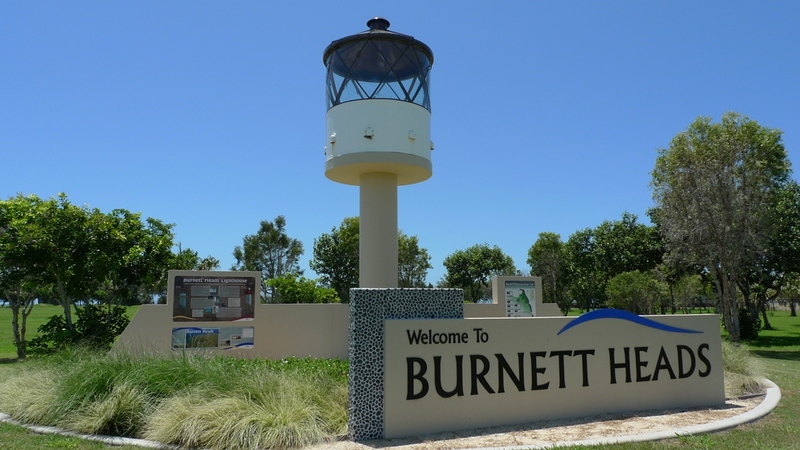 Burnett Heads Lighthouse – New | Lighthouses of Australia Inc. 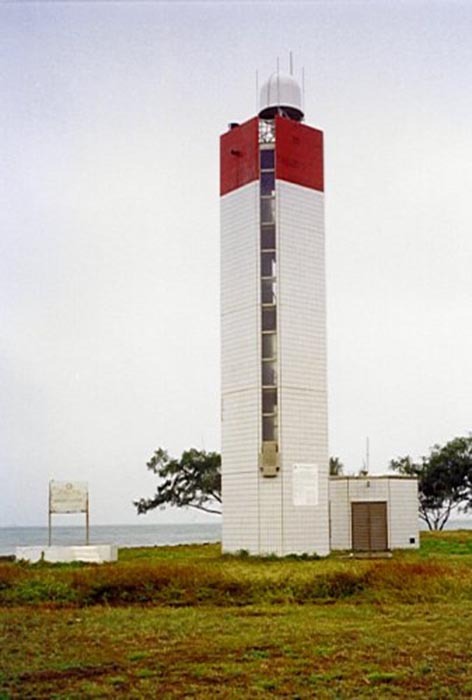 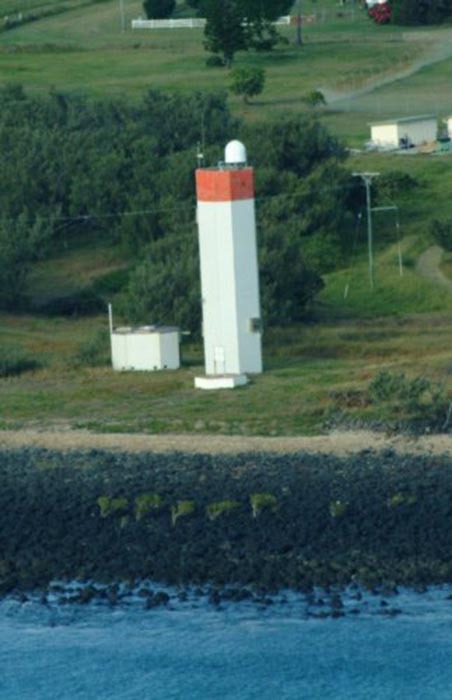 The new Burnett Heads lighthouse was built to replace a wooden 1873 tower whose base can still seen nearby. 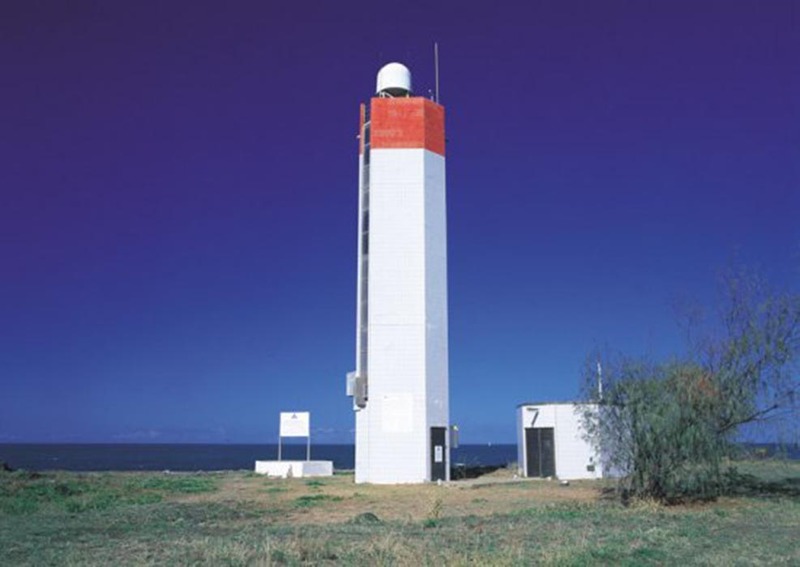 The lighthouse is now one of two Australian Cospas Sarsat satellite ground receiver stations. 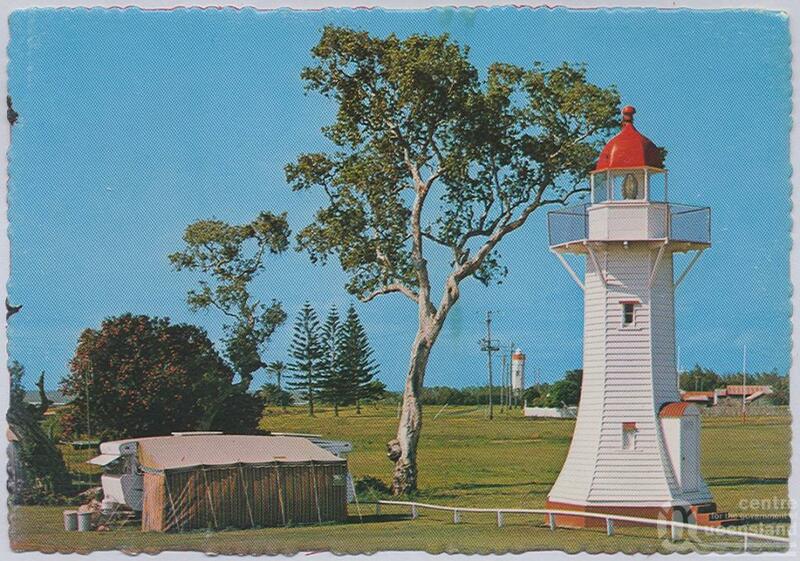 The other one is at Cave Point, near Albany in Western Australia.